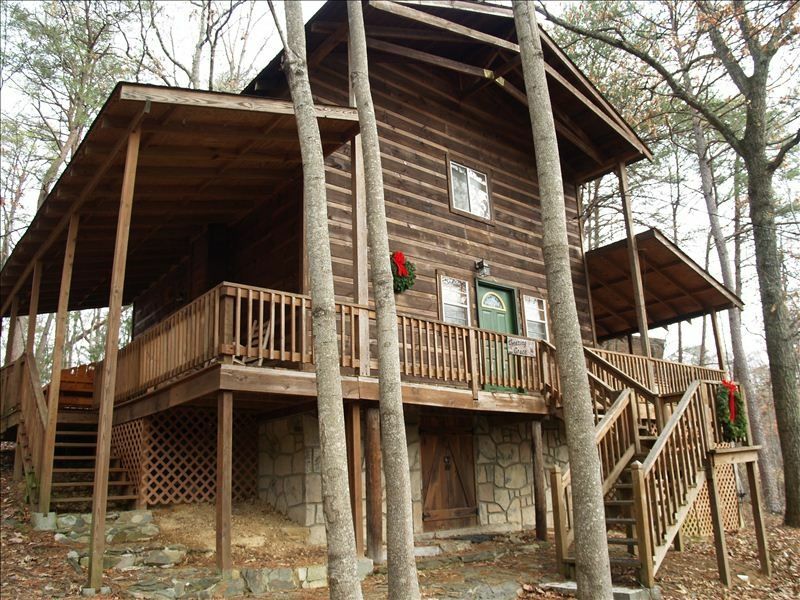 Click on a cabin below to view details. Through many dangers, toils & snares I have already come; 'tis grace has brought me safe thus far & grace will lead me home. 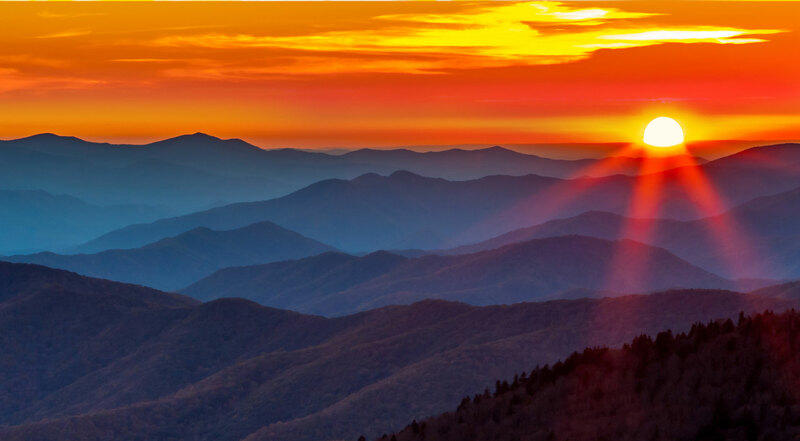 My family and I starting coming to these beautiful smoky mountains for Thanksgiving in 1993. Every year we went through the cabin companies trying to find the perfect fit and price. In 2001 we decided to buy a cabin and make our holiday trip feel a little more like home. As with all new ventures, it was a learning experience. I acquired Amazing Grace in 2003 after the passing of my father. He so loved the mountains and the time we spent here. In 2005 I purchased John 15:12 which turned out to be a complete gift from God. It has a well that supports two of my cabins now. Over the next few years, with a lot of really hard work Matthew 11:28, Psalm 91:11, Luke 11:33 and Mark 10:27 were added. All of my cabins are within 4 miles of each other and are not located in gated subdivisions. They each sit on a half to an acre of land and are from two to six miles from the parkway and heart of downtown Pigeon Forge. I am a tax accountant and take care of all my cabins. I handle the booking and reservation process personally. If you have a problem, just call me and I will make sure it’s handled as quickly as possible. When you have been in business as long as I have, you know the right people to call. I have hundreds of reviews on my cabins that attest to my attention to detail. You can feel completely secure when your staying with me. 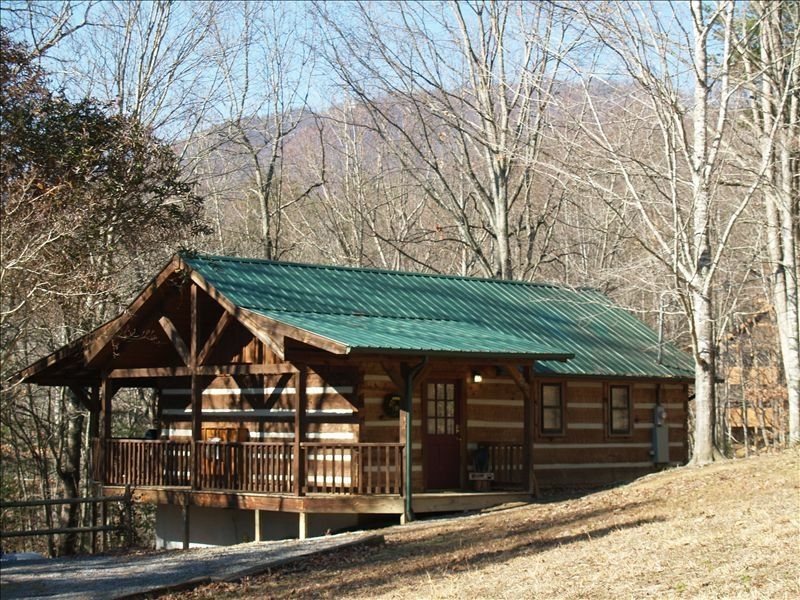 All of my cabins have the amenities you need for a relaxing, romantic stay in the mountains. 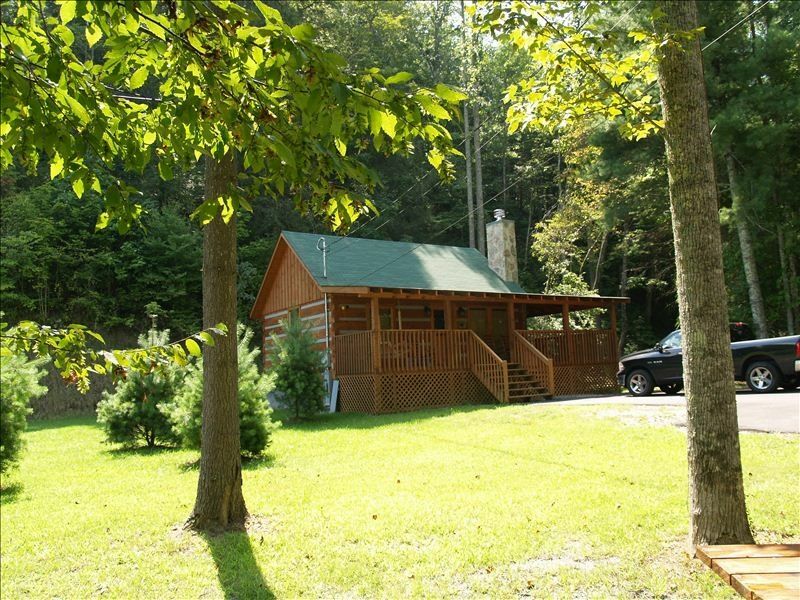 My cabins in Pigeon Forge include hot tubs, jacuzzis, gas fireplaces, queen and king log beds, free WiFi and lot of extras that make each cabin unique. My cabins are well stocked with everything you could possible need. You can always contact me at (843) 602-0273 for questions or booking information. See what people are saying about my cabins. 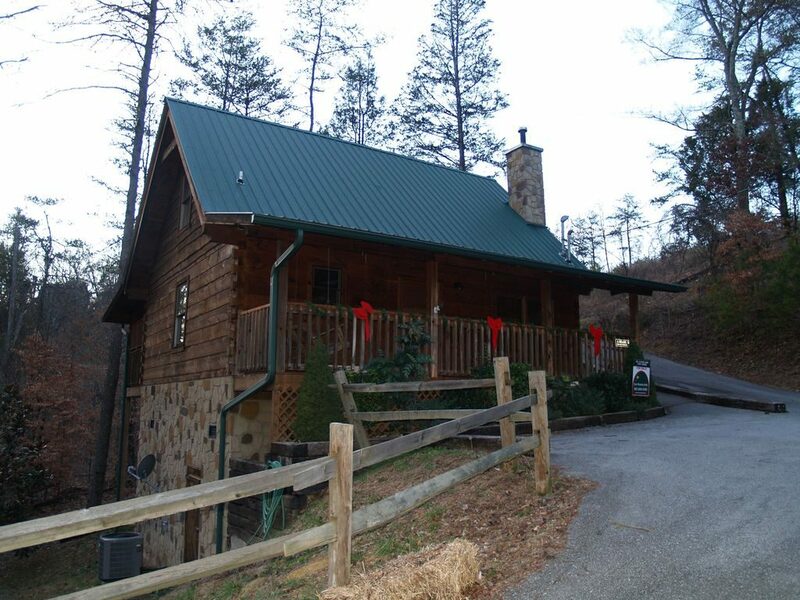 "We vacation in Pigeon Forge frequently and this is the first time we have stayed in a cabin. We will not stay in a hotel again when we visit the area! The cabin was clean and well maintained. Everything was as described and then some. Everything you needed was supplied down to a hair dryer and shampoos. Sitting on the swing and enjoying the hot tub on the back porch was very peaceful. 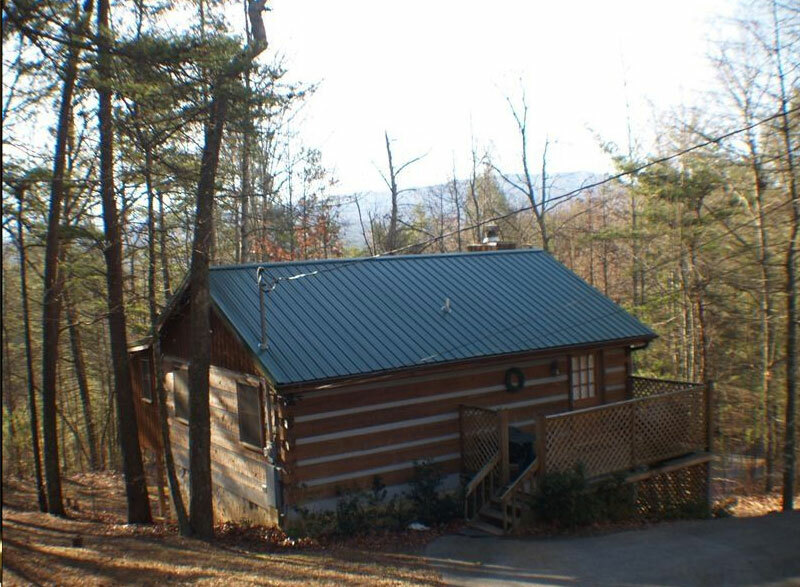 The cabin is close enough to town and is easy to get to but you feel like you are many miles away. Natalie is a pleasure to deal with and is available to answer any questions. 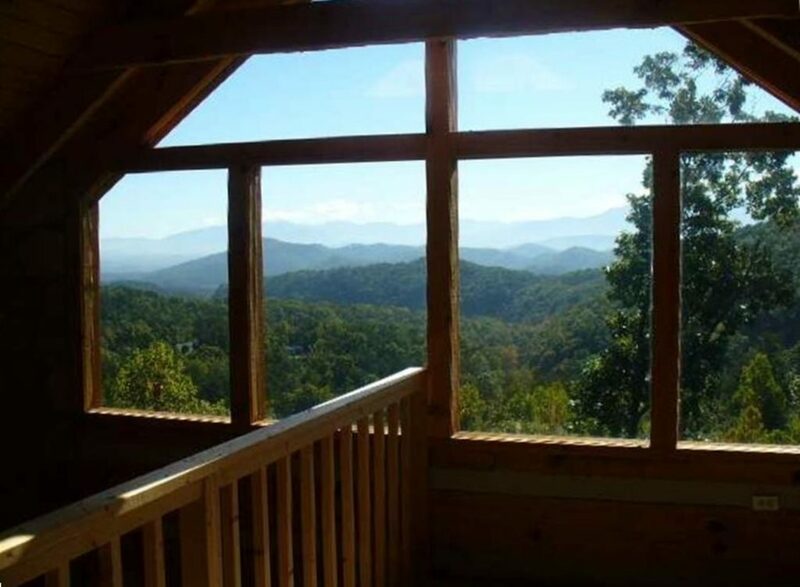 We have already recommended Natalie’s cabins to family and friends. We look forward to coming back to stay again soon!" John 15:12: My command is this: Love each other as I have loved you.